You can get fitted for a suit…why not a mattress? The best of both worlds. 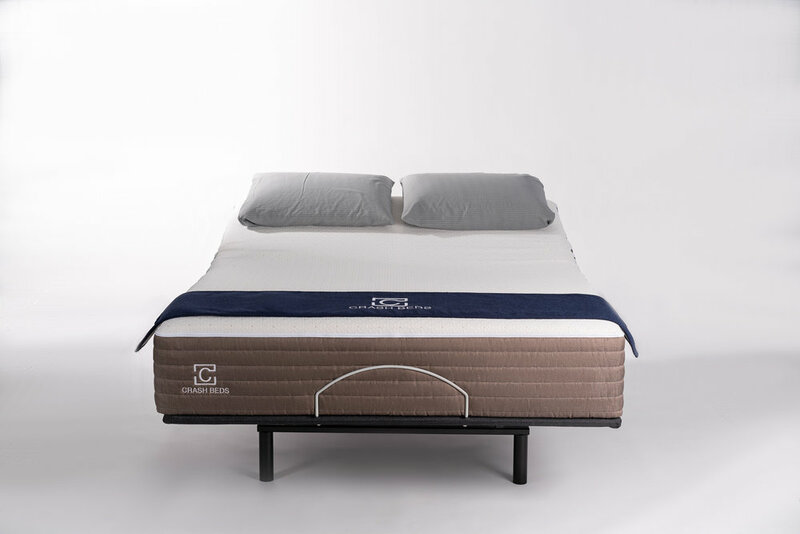 This mattress conforms to you with memory foam while providing the necessary support with buoyant Talalay latex. Others can claim titles. Why can’t we? Our signature hybrid memory foam mattress designed for comfort with support at the forefront. Our softest standard mattress that conforms to your body and allows you to reach that deep sleep you’re looking for. Comfort and durability…for your neck and head.